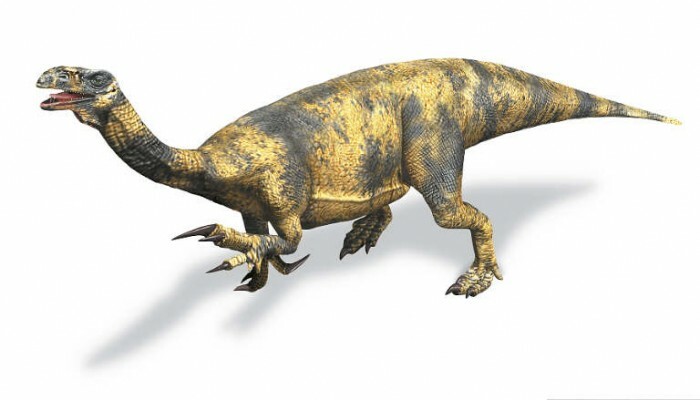 The Antetonitrus is herbivorous dinosaur which has a length of 8 to 10 meters. The dinosaur is only found as a partial skeleton not the entire species had been found previously. The findings are centrum cervical vertebrae four backs, sacral spine, tail bone, back ribs, chevrons, scapula, right humerus, ulna good, and much more. This dinosaur can weigh almost 2 tons, and it was the time of its existence (the Triassic Period). 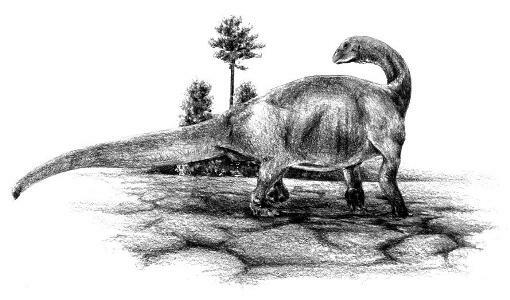 This is because it has certain aspects of his body similar to a sauropod family. There is also a feature of primitive dinosaurs also. This is only one known species is A. ingenipes. Bring back Antetonitrus alive by coloring them. You can download Antetonitrus coloring sheet below for free. Just right click the images then Save Image as. Name it like you do.